The Game Show Reviewer – "Reviewing the Game Show Greats…and the Occasional Dud!" In case you’ve missed the Facebook and Twitter posts, we’re going to be doing our first live stream this coming Friday! I’ll be your host, playing NES (later SNES and Wii) Game Show based Video Games with live running commentary. Won’t reveal what I’ll be playing this friday yet, you’ll have to tune in! Join me this Friday at 7pm CDT (8pm EDT) on the YouTube Channel for our first broadcast of “Video Game Shows LIVE!”. I’ll see you there! Leave a comment Video Game Shows LIVE! 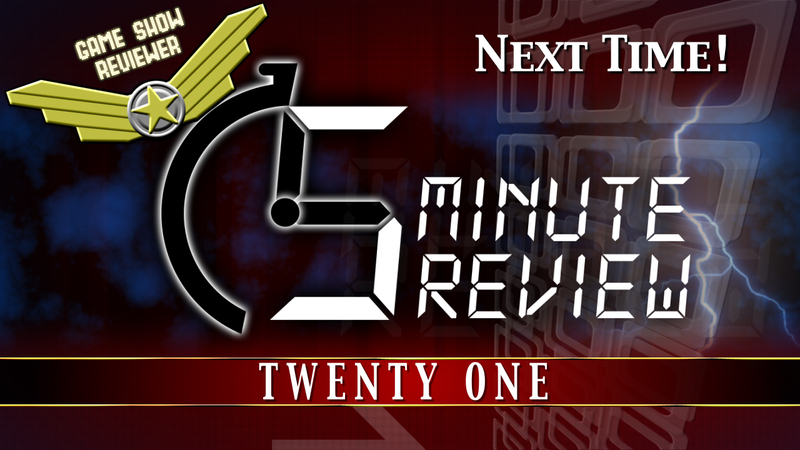 We return to “5 Minute Reviews” to thundering silence! 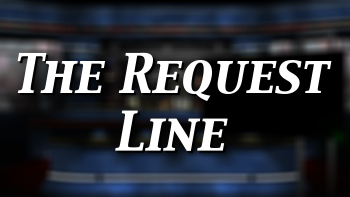 Today, we have a look at the Lifetime channel’s other extremely popular game show. 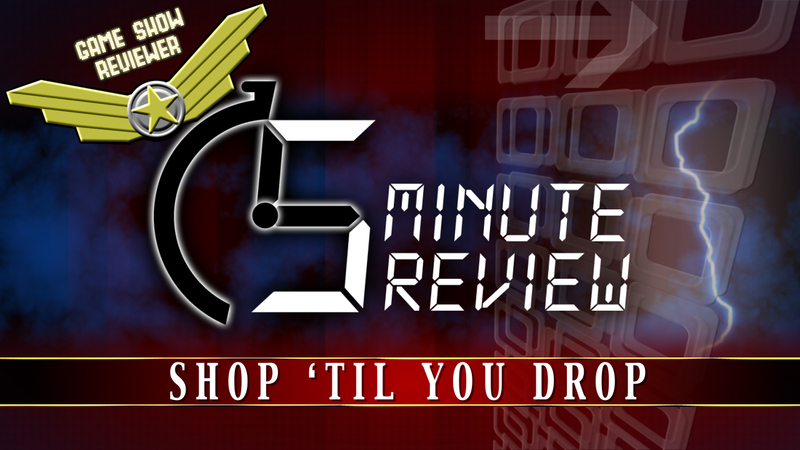 After you’re done at the supermarket on “Supermarket Sweep”, let’s take a trip to the mall with “Shop ’Til You Drop”! I really don’t want to do this, but while working on this episode, I’m not convinced the episode will be ready for release by tomorrow morning. So, I’m going to push the release back by 2 days. I’ll be releasing the new episode on Monday, August 14th at 7:00am. That’ll give me enough time to make sure this is at the highest possible quality. Also, I’m noticing how little time I’m having available to work on Game Show Reviewer material these days with my other big project really ramping up. As a result, for the time being, I’m going to go ahead and revert to a monthly release only. 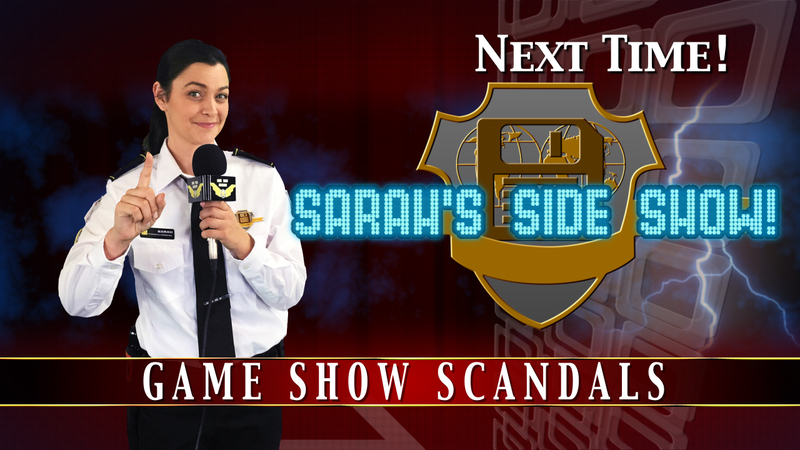 This means that the “Sarah’s Side Show” episode will now be released on the first Saturday of September, and continuing to alternate shows from there. It is my hope that this will allow me to continue to keep up the quality of the show…or keep up with the schedule for that matter. Again, I’m really sorry I have to do this, but it’s really the only way I see for now to keep up the quality I demand, and keeping up a workable schedule. Thank you again for your continued viewership, I really appreciate it! Wait, this guy still has a review show? “The Many Themes Of…” returns with a look at the sets and music of a certain style of game show, most popularized by the 1983 version simply known as “Press Your Luck”.